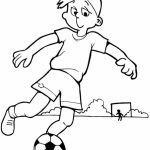 United States of America has a huge market for sports, probably the biggest one in the world. 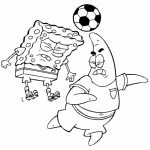 Americans just love sports. 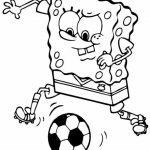 However, it's obvious that soccer - largely known as football in many parts of the world - only gets a little share of that love. 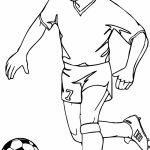 Despite all the efforts to make it more popular - such as recruiting popular players from European league - soccer just can't fetch the heart of many American. 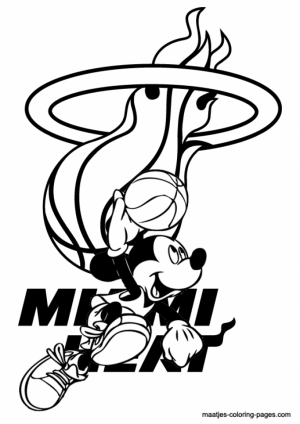 It does become more likeable, though. 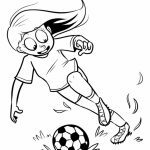 More and more kids come to play this sport and it's not just boys. 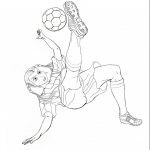 Many little girls in this country also choose soccer for their sport. 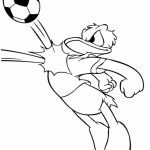 In fact, although USA can't speak much in the regular World Cup championship, our female soccer team is among the best in the world - if not the best itself. 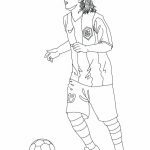 They managed to be world's champion three times, which not other female soccer team in the world could achieve. 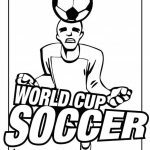 So, yeah, although soccer in American soil is still heavily overshadowed by other sports, it doesn't mean it has no fans. 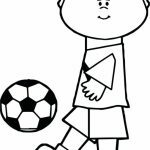 I bet your kid does play soccer too; otherwise you won't be on this page, right? 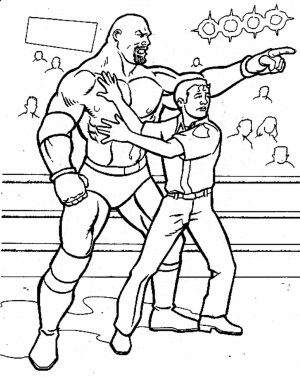 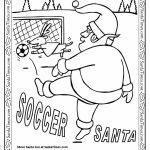 Well, in that case, you might want to get these soccer coloring pages. 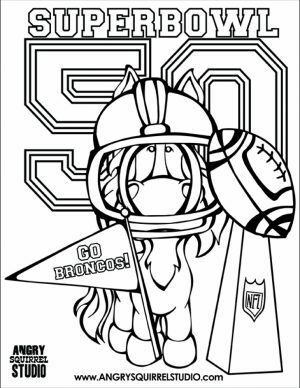 I've got many here, almost 40, and you can print any one that you like. 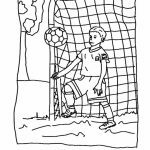 Even though you'll mostly find boys and men in the soccer coloring pages below, there's still a couple of printables that show a girl can play this sport too. 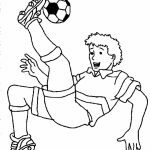 Heck, one of them is doing a bicycle kick, which is extremely difficult to do. 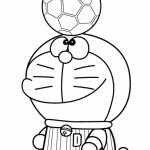 You'll also find many popular characters playing this sport too, such as Doraemon, Spongebob and his best bud Patrick, and also Disney's icon Mickey Mouse together with the grumpy Donald Duck. 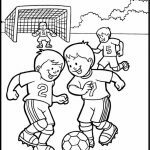 All laying soccer happily. 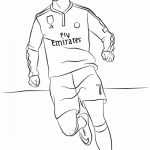 Additionally, you can also find a realistic drawing of world class soccer player like Christiano Ronaldo of Portugal, Frank Ribery of France, and Xabi Alonso of Spain. 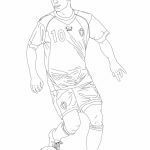 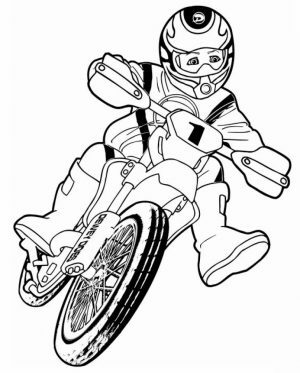 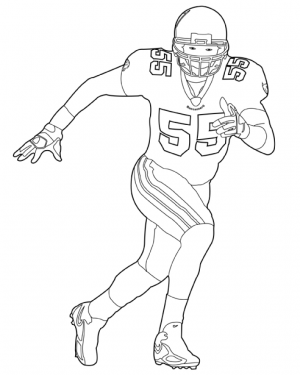 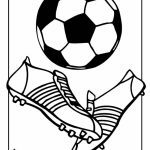 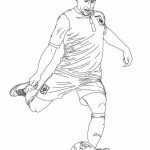 Hope you enjoy these Soccer coloring pages. 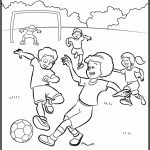 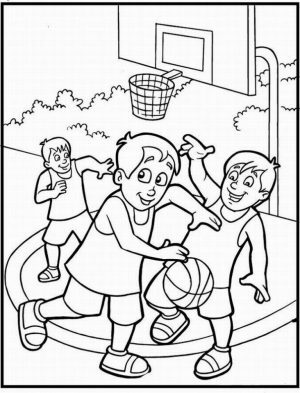 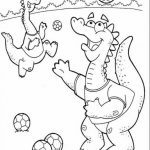 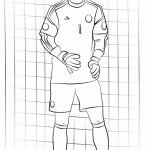 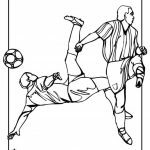 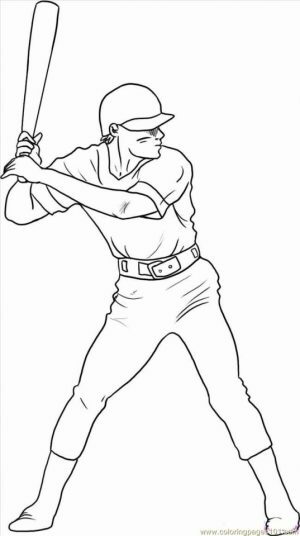 Related Posts "Soccer Coloring Pages"